One of the easy-to-prepare and delicious dishes that you can try when having picnics and outdoor parties is grilled chicken. To serve this mouthwatering dish, it is important that you know how to marinate the meat. 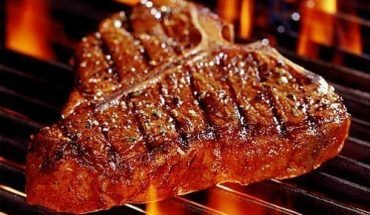 It is also necessary that you have ample understanding on the proper way of grilling the meat. The steps in preparing this dish are simple but it is important that you know some tips for grilling chicken to make sure that the dish, which will be served to your family and friends is delectable and tasty. To ensure that the meat is tasty, it is important that you marinate the meat overnight. While grilling the chicken, you can spread the excess marinade over the meat to make sure that that the meat will be cooked evenly. 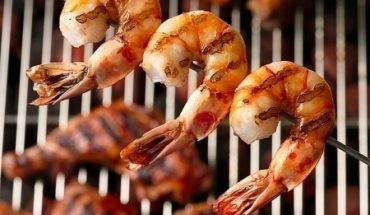 You can also use barbecue sauce as a substitute to marinade. Timing is essential when grilling chicken. If the grill that you are using has enough space for all the chicken pieces, grill the meat in unison to ensure that the pieces are evenly cooked. To prevent flare-ups, do not forget to remove the fat before putting the meat on the grill. Chicken pieces are easier to cook than pork or beef. Grill one side of the meat for at most ten minutes. It is also better if the meat is grilled over six to eight inches over fire. After grilling the chicken, make sure that you put the meat over indirect fire to avoid from being dried up. If you are grilling quarter pieces, begin with the bone side. After cooking each side for ten minutes, remember to turn the meat constantly to prevent the chicken from burning. You can improve the taste of the meat by covering the chicken with an aluminum foil after grilling. Put the meat in a steamer before serving. 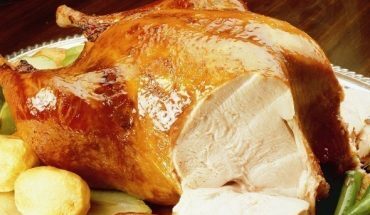 If you are cooking whole chicken, grill the meat for an hour. If you are planning of grilling whole chicken, you can marinate the meat in your desired mixture with dark beer. 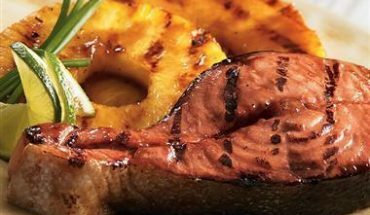 If you are grilling chicken breast, you can steam the meat with citrus juice and slices of vegetables before putting the meat over the grill. Cook chicken breast over medium fire for seven to ten minutes on each side. 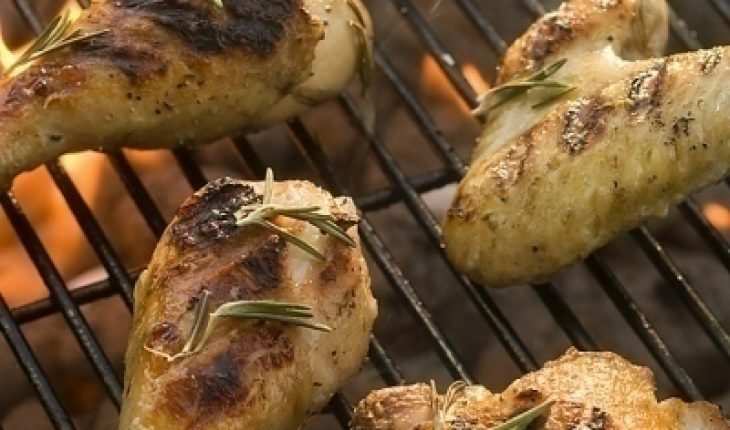 Make sure that you season the meat while on grill to enhance the natural flavor of chicken. Serve the dish immediately to enjoy the taste of grilled chicken.